Stephen Robb explores how water quality can affect the performance of your pesticides. While news of the arrival of new actives is welcome, the number of problems also appears to be growing, writes Andy Doyle. 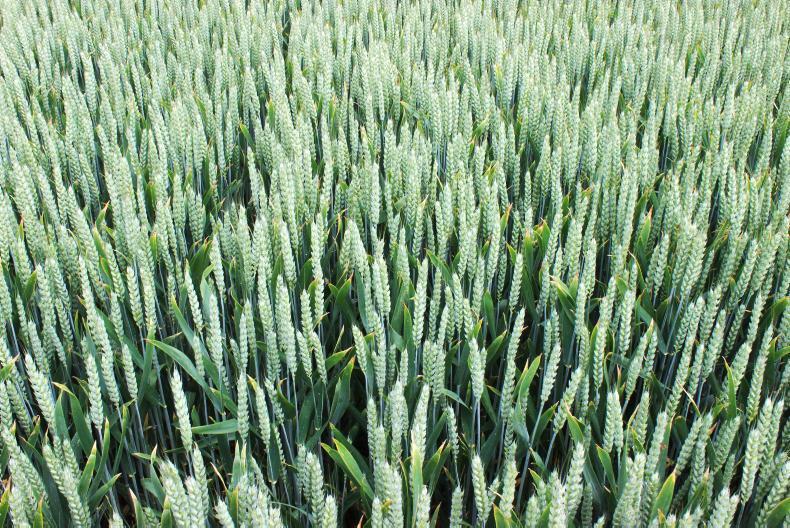 Husbandry tools and genetic resistance must form a greater part of plant protection practices for the futrue. 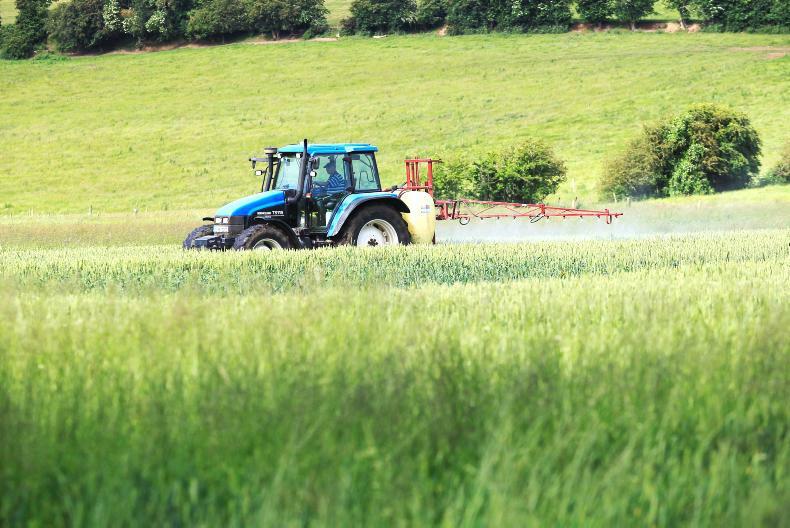 Understanding disease life cycles should be key to optimising crop husbandry decisions to help reduce disease incidence and pressure on fungicides, writes Steven Kildea of Teagasc. 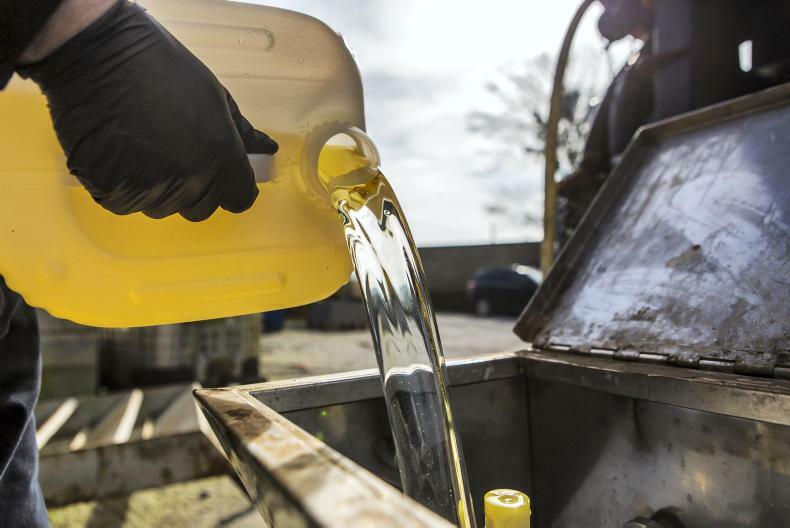 Many different factors are conspiring to influence the products that will be in spray tanks in the future. 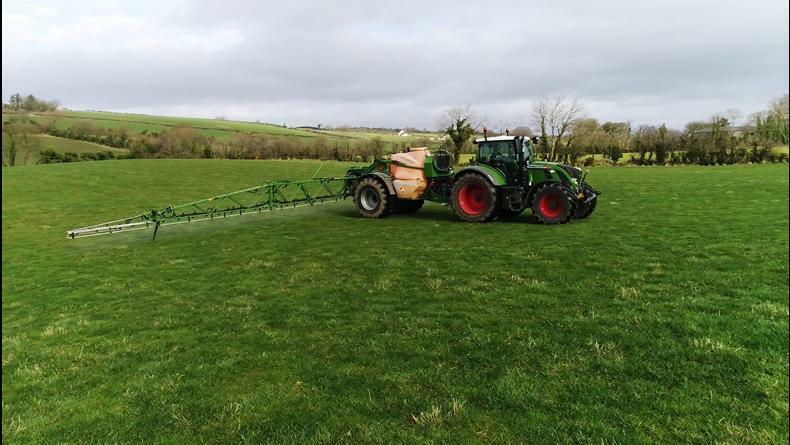 The loss of chlorothalonil is unquestionably a blow for Irish growers but Tom McCabe of UCD believes that other products and mechanisms will be found in time to help support disease control.